Panama Plastic Surgery — Luis D. Crespo, M.D. "A world class Plastic Surgery destination." 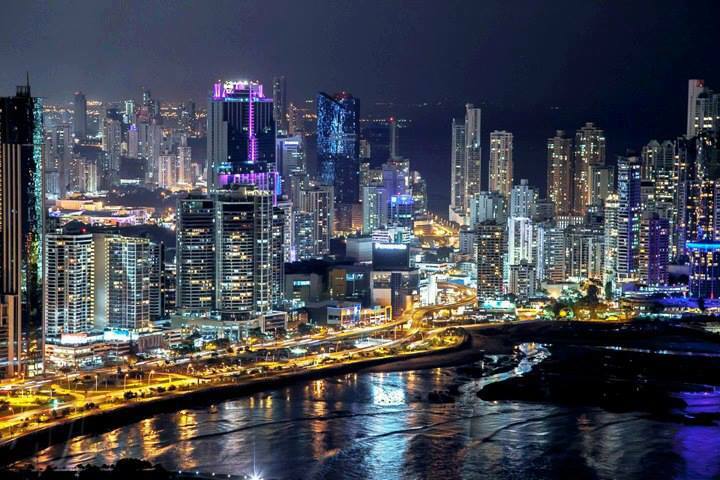 Panama is a country located in the center of Latin America. It is a modern , vibrant and dynamic city, with superb facilities like any other Metropolitan city of the World. The Health system is strong and modern. The Banking and Financial Center is very strong and attractive. The people are very friendly to the point that Panama was named first place as the " Happiest Country in the World ". The Population are mostly bilingual - Spanish and English. We use dollars as a currency. There are many direct flights from major cities within the USA and Latin America. There are plenty of tourist attractions, including the Panama Canal, Rain Forest, Duty Free Zone, Eco Systems. Beaches, Water Sports and a great place for Shopping.